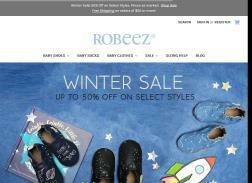 Robeez is an online store that offers a wide range of baby products. Robeez baby shoes and baby booties are made out of the softest leather with soles that are flexible and durable. We also know baby needs to look cute, so Robeez baby shoes come in over 80 adorable designs. Sale! 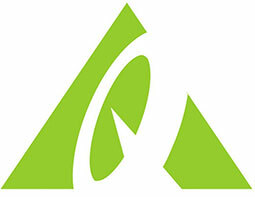 Save up to 50% on New Price Reductions. Two ways to save! Get $10 off $50 or $20 off $80. Save up to 50% on all Disney Baby products. Two Day sale! Take an additional 15% Off all Sale items.